As the owner of your own business, you may have heard of freight consolidation where shipping is concerned. But what is freight consolidation exactly? This guide will outline the definition of this term and explain how this service can benefit your company. Today, sellers like Amazon and Google Express take up much of the market, largely because of their ability to ship their items fast and free. This causes smaller businesses who have a harder time keeping up with low shipping costs and fast shipping to naturally lose business. Fortunately, freight consolidation can help. Also known as shipping consolidators, freight consolidators are highly beneficial to companies who conduct online business. That’s because consolidated shipping is a shipping method that allows containers from multiple shippers to be transported in one shipment. At M&W Logistics Group, we can consolidate your LTL shipments into multi-stop truckload shipments. 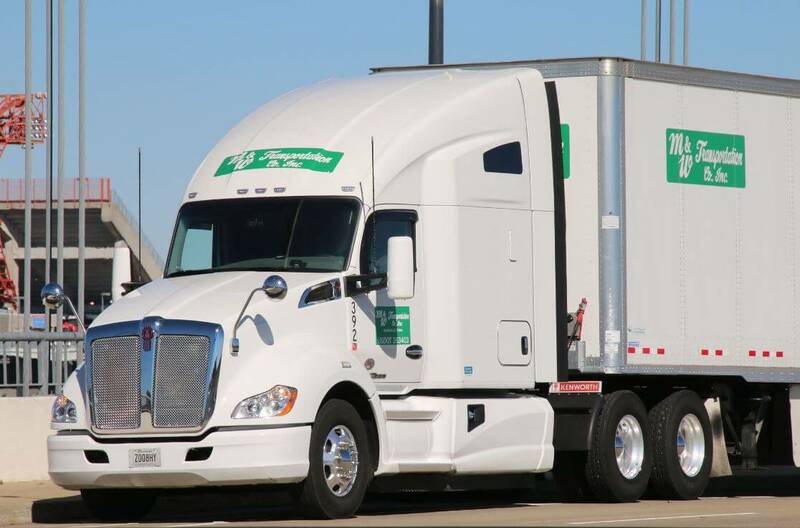 Our asset-based fleet of trucks can ship your shipments on-time and even faster than traditional shipping options in many cases. Furthermore, you’ll save on lower transportation and inventory costs for your customers because of our frequent, smaller shipments. To learn more about our freight consolidation services, contact us today.